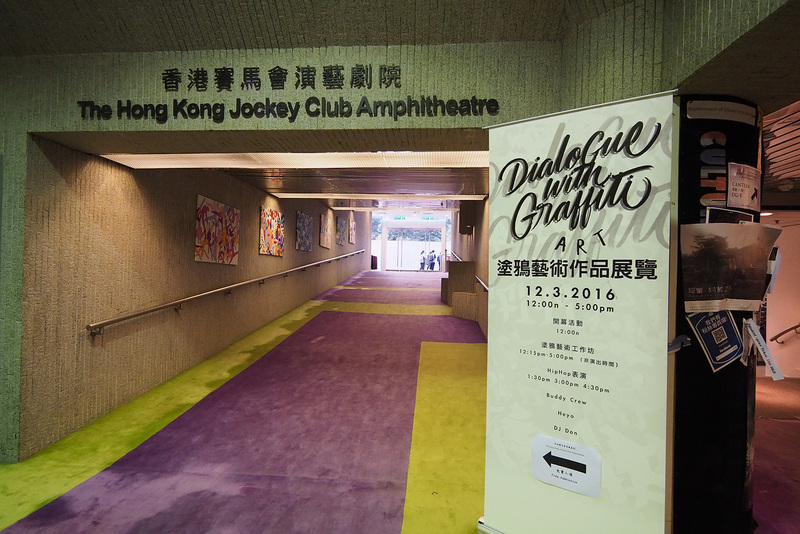 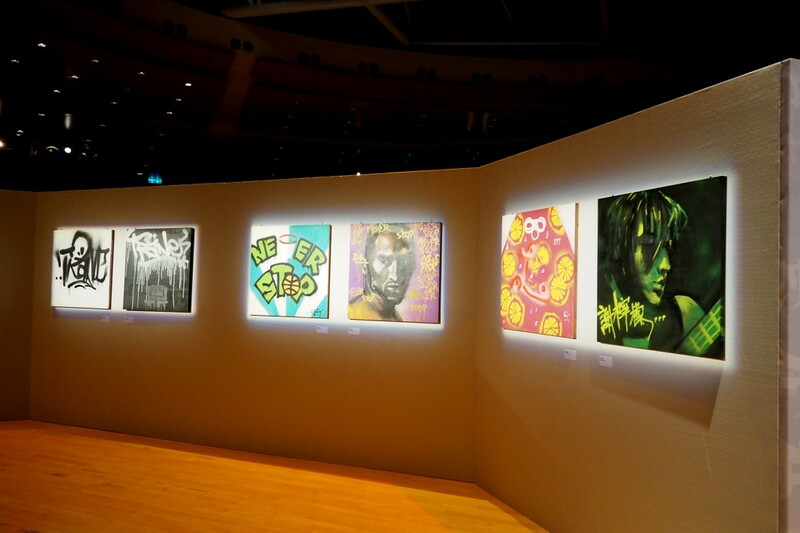 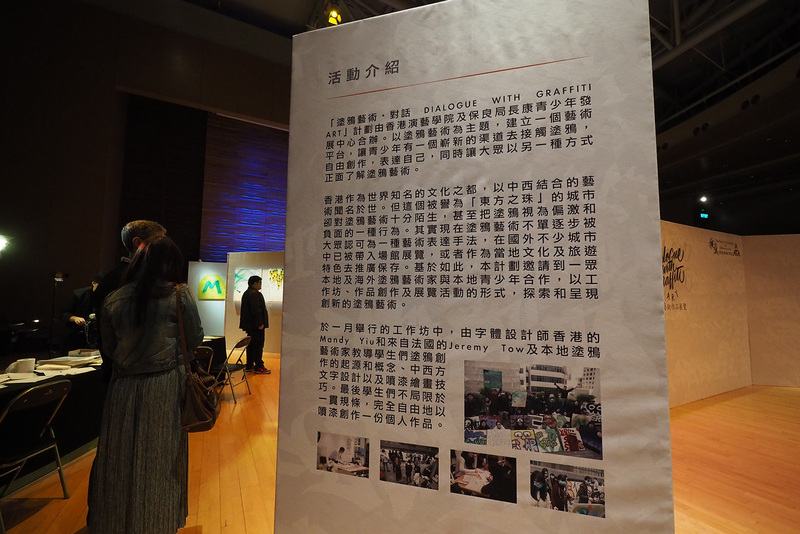 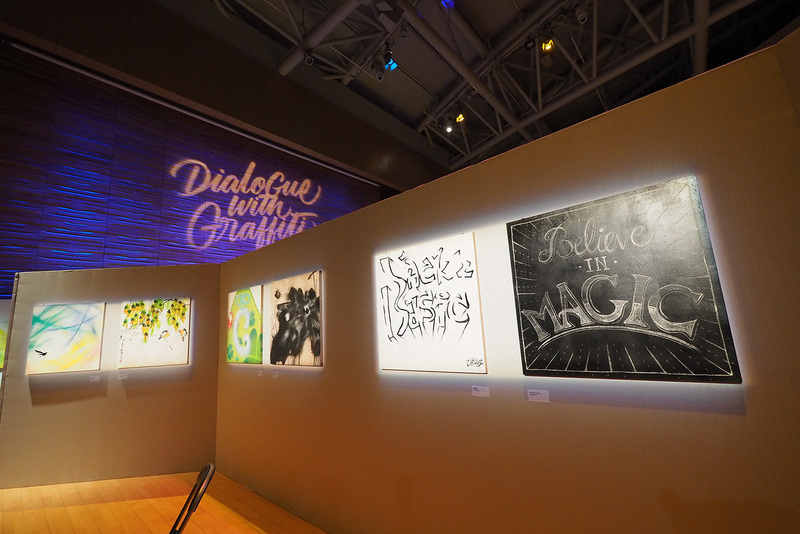 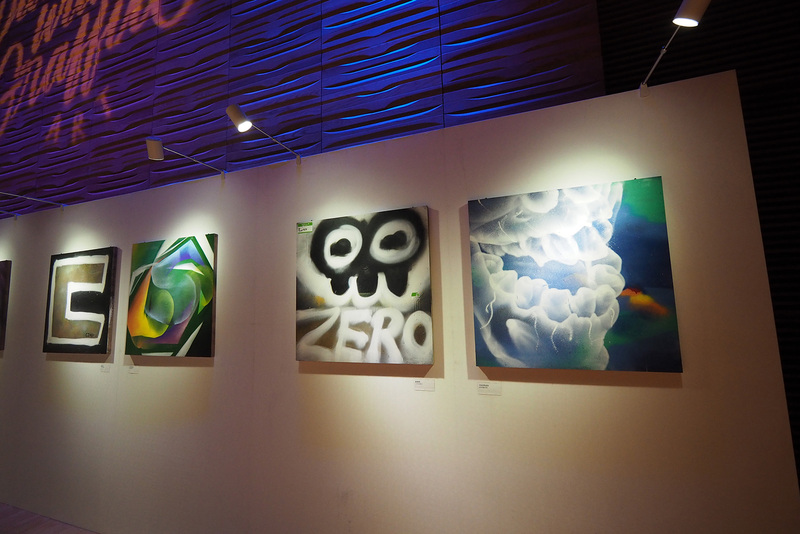 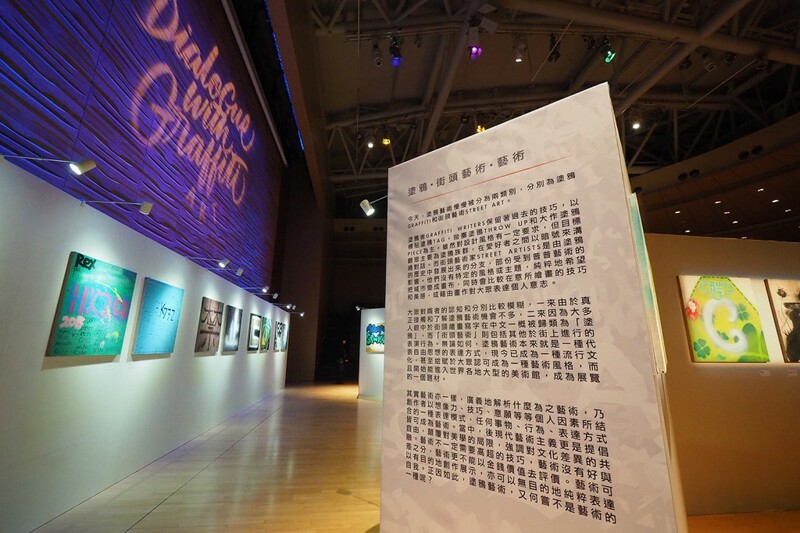 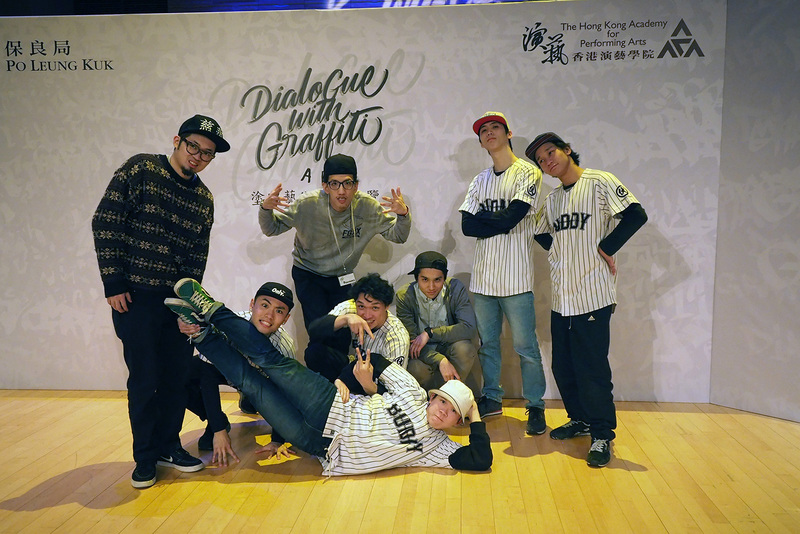 Graffiti Art Exhibition Event “Dialogue with Graffiti Art” will held on 12 March 2016 in the Hong Kong Academy for Performing Art Amphitheatre. Earlier in January to February, students had done a series of amazing works, then we invited various artists to response students’ works with their own style, and all those art works will be shown in the exhibition side by side with student’s pieces. 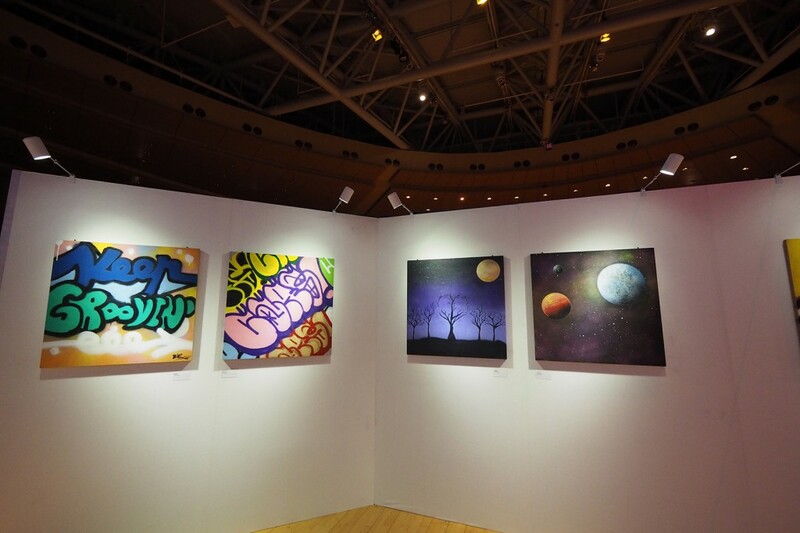 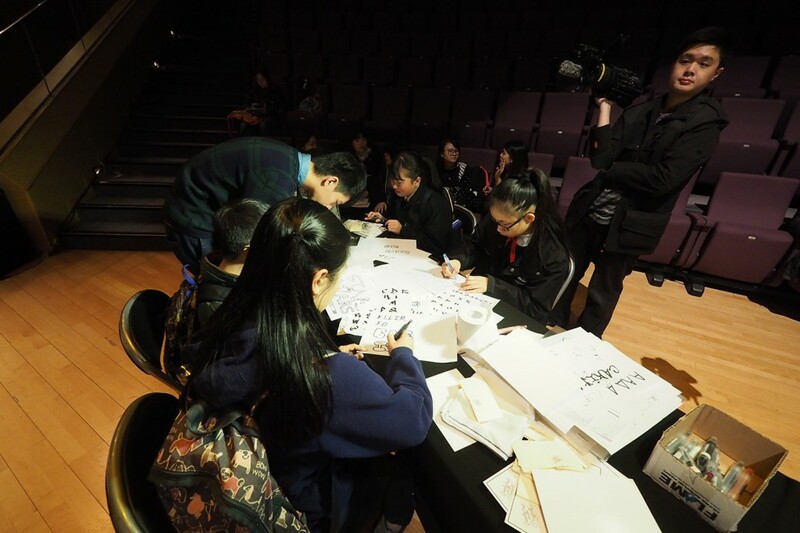 Beside art pieces exhibition, this event also included workshop for audience to tryout graffiti art, and HipHop performances lead by Rapper Heyo, DJ DON and Buddy Crew. 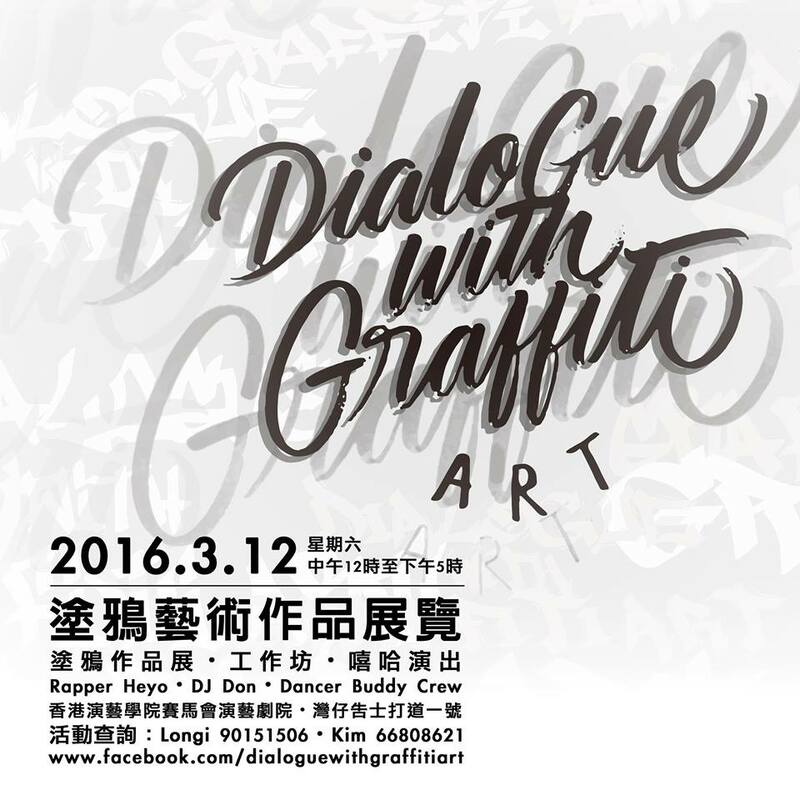 Event hours from 12noon to 5pm, free entrance. We hope more people can get to know about Graffiti Art in a different angle.